Lateral thinking can get fresh garden produce down the little darlings throats. 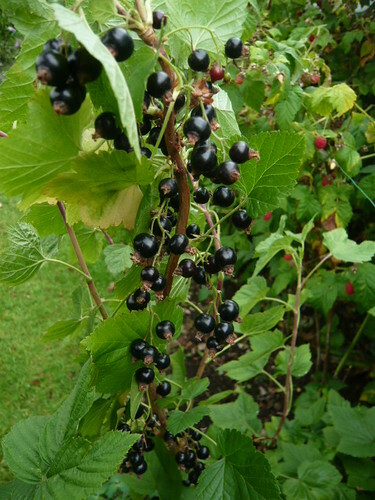 The Ribena tree or apple juice tree can create drinks and breakfast cereal additions. Many veg can go in a blender or be added to favourite dishes in small quantities disguised as necessary. How can you get children to eat their ‘Greens’? 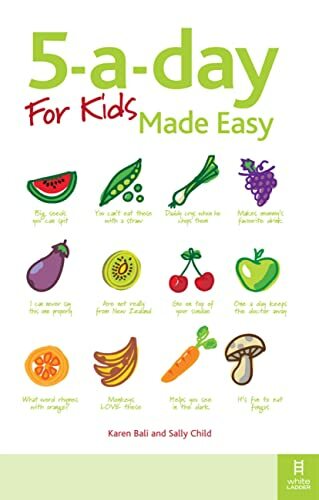 If your kids are too fussy when it comes to food from the ground rather than from an advertising packet the here are some tips and ideas for you. Involve children in the growing process. Give them a small plot and some big starters like onion sets, part grown seedlings or pea seeds. Look for coloured varieties that are attractive to grow and tasty to eat, particularly important for brassicas such as purple sprouting. Give fruit and veg interesting names like the Ribena tree above or the Harry Potter Potato. Choose food they would eat if packed in a tin or freezer, such as Peas, Sweetcorn or even Carrots. Cucumbers and courgettes are easy to grow and do not have strong tastes to put off the kids. Kids can pick there own mange-tout or sugar snap peas and eat them pod and all. Sweet and palatable this is easier stuff to get the kids eating away. Soft fruit like Strawberries and Raspberries have juicy, attractive red fruit that can also have a bit of sugar and cream added. Rhubarb is the subject of several children’s jokes, it is easy to grow and tastes great in cooked puddings. Apples can be grown on small low growing rooting stock so the apples can be in reach of the children for picking. Try Ballerina types. Grapes can be a good crop if tou have a sunny spot to get the natural sugars working.